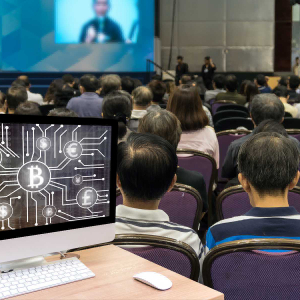 Though the availability of formal cryptocurrency and blockchain education around the globe is increasing rapidly, the UK Department for Education (DfE) appear to have no immediate plans to include cryptocurrency as a topic in the UK school curriculum. However, the country’s school children will see a “rigorous” new mathematics curriculum and financial literacy education. In a recent interview, a Department for Education (DfE) spokesperson did not voice any objection to cryptocurrency but equally did not indicate any plans to add the topic to the financial literacy curriculum element within UK schools. 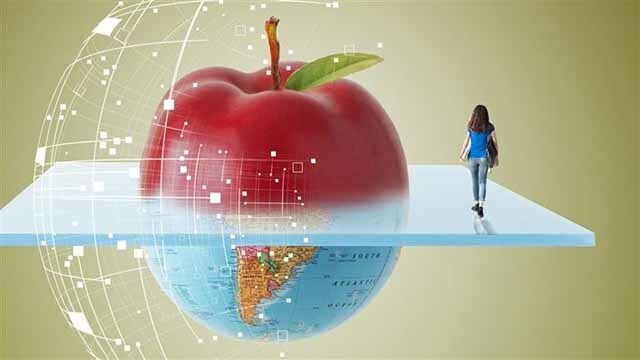 While the UK has no immediate plans to introduce blockchain and cryptocurrency into its schools, other countries are seeing the value and acting accordingly. Earlier this year, Timothy Breza, a history and financial literacy teacher at Union Catholic Regional High School in Scotch Plains, New Jersey confirmed to CNBC the addition of cryptocurrency to his Business and Personal Finance Course for 16 to 18-year olds. A small team of Oxford University, UK, professors are looking to establish the first-ever blockchain-based university and are seeking authorization from the EU to grant degrees. Woolf Development’s university will use distributed ledger technology and SMART contracts to provide and administer courses and certificates. 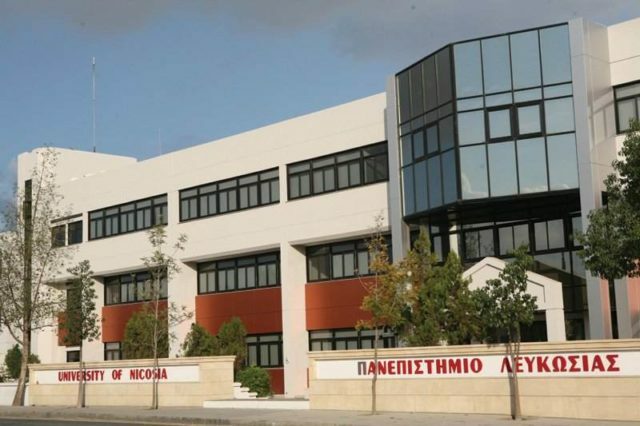 The Open University, the University of Nicosia, and the MIT Media Lab have also all explored blockchain-based administrative and certification systems.